100% Pure CBD Oil with fractionated coconut oil. 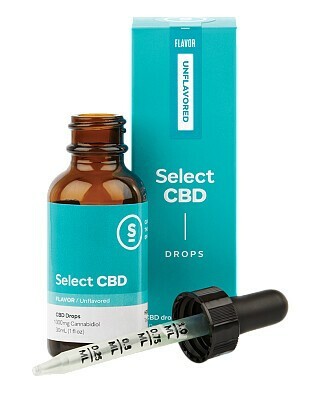 Our tincture comes with an easy drop applicator for the perfect dose. The product can be used orally as well as topically on the skin. 30ml bottle.